Home > All > Marriot Hotel confirm Charity of the Year. We are really proud to announce that the Liverpool Marriott Hotel City Centre have taken us on as their Charity of the Year. The ARC team at the hotel will be helping us raise much needed funds and volunteering at our services. 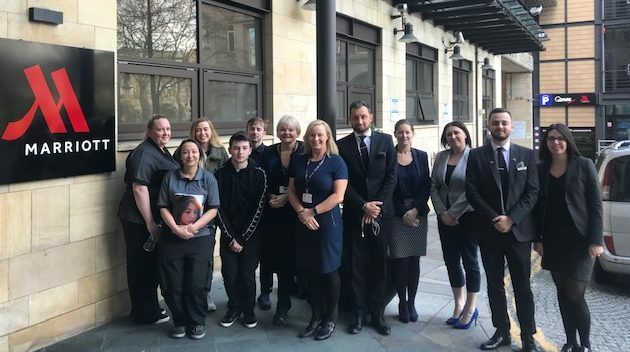 “This is great news, the Marriott have such a dedicated team who have committed to supporting us and our services and they have some fab ideas in mind, it’s going to fun. 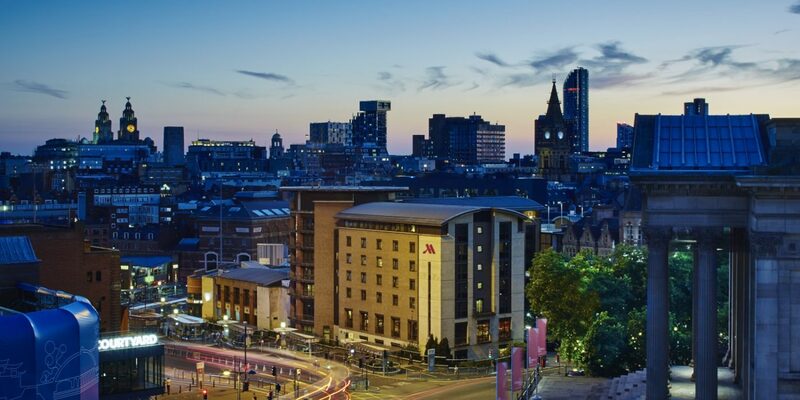 Experience the comfortable style, superb service and deluxe amenities that earned Liverpool Marriott Hotel City Centre the TripAdvisor Certificate of Excellence. 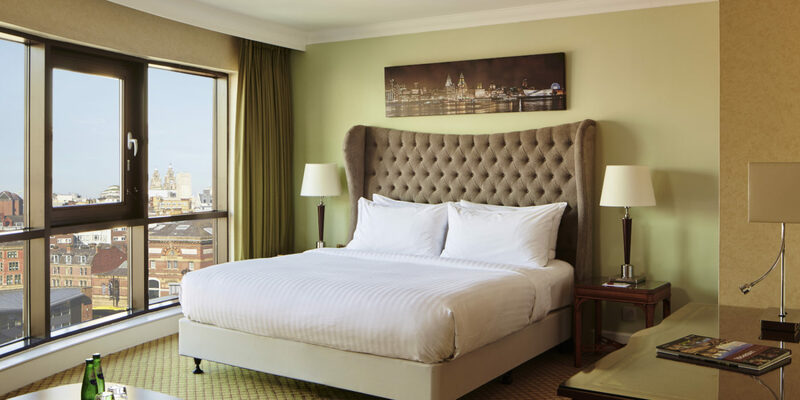 Centrally located, with 146 bedrooms, our hotel brings guests within minutes of attractions like Albert Dock, Aintree Racecourse, Knowsley Safari Park and the shops of Liverpool One. Inside the hotel, guests will enjoy our large rooms and suites. Every room benefits from premium bedding, flat-screen TVs, large desks, Wi-Fi and natural light. Spacious family rooms and suites are ideal for anyone who needs extra room to unwind. The property features a leisure club, complete with an indoor pool, gym and sauna, and a serene day spa. Guests can also indulge at The Brew Bar Lounge. For those planning events in central Liverpool, our modern venues can accommodate everything from an executive board meeting to a wedding or charity ball for up to 250 guests.